Mom Knows Best : Thermacell Products Are Effective In Warding Off Biting Insects. 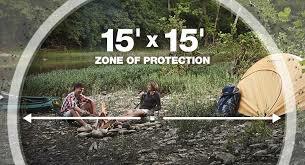 Thermacell Products Are Effective In Warding Off Biting Insects. Check out this cool lantern that repels insects. I was just going to research bug repellent products like this, perfect timing!